Create handmade expressions of love for those special babies and children in your life. In Knitting Daily episode 302, you’ll learn how to make a child’s holiday capelet, vintage-inspired booties, plus some knitting basics on the art of increasing and decreasing stitches that are best suited for kids’ garments. 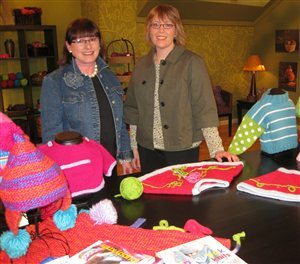 Getting Started – Eunny demonstrates basic stitches—knit, purl, and seed stitch—and and several increases and decreases that are perfect for children’s clothing because they don’t have scratchy seams. 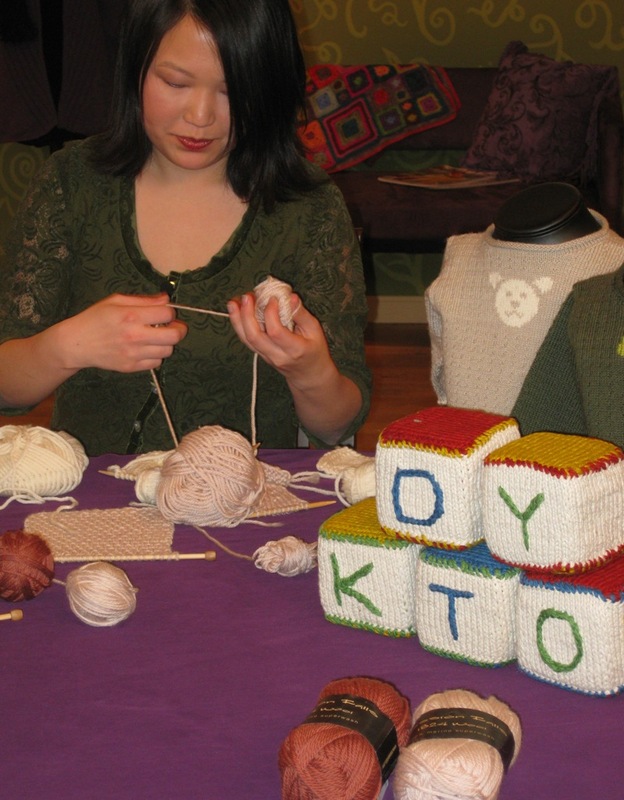 Download 13 tips and tricks for knitting, free! Designer Spotlight – Jil Eaton is on set to demonstrate her Child’s Holiday Capelet” and how to make fun embellishments on knitwear with crochet chains and bobbles. Download the pattern. 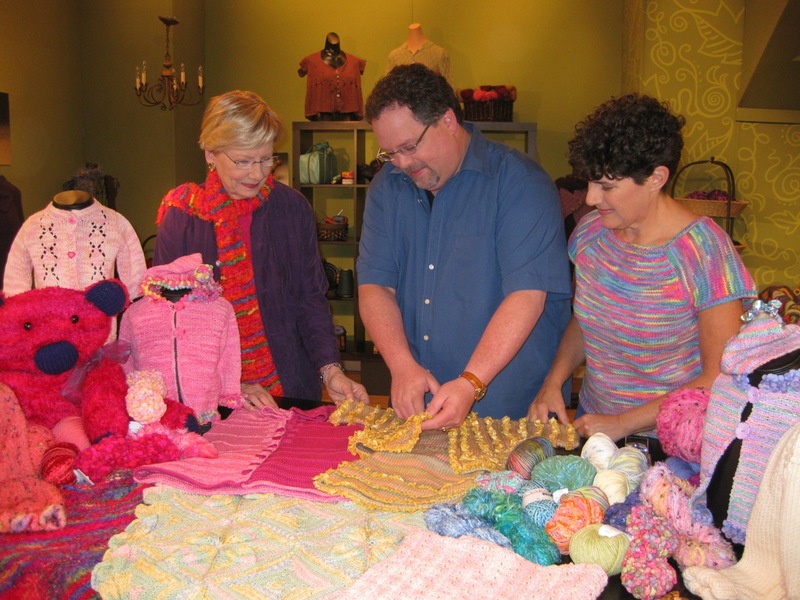 How-To – Barry Klein and Laura Bryant join Shay to discuss yarns and stitches suitable for knitting for babies and children—everything from easy-to-clean children’s sweaters and some legacy pieces for generations of children. Plus, they bring with them an array of projects that are sure to bring joy to all those young and young at heart. Download the Scoubidu Hearts Cable Blanket, Tonalita Intermezzo Surprise Jacket, and their tips and tricks for knitting for babies and children. Did You Know? – Kristen Rengren is along demonstrating her “Kitty Slippers” from the book Vintage Baby Knits and some basic finishing techniques. Download this free pattern.